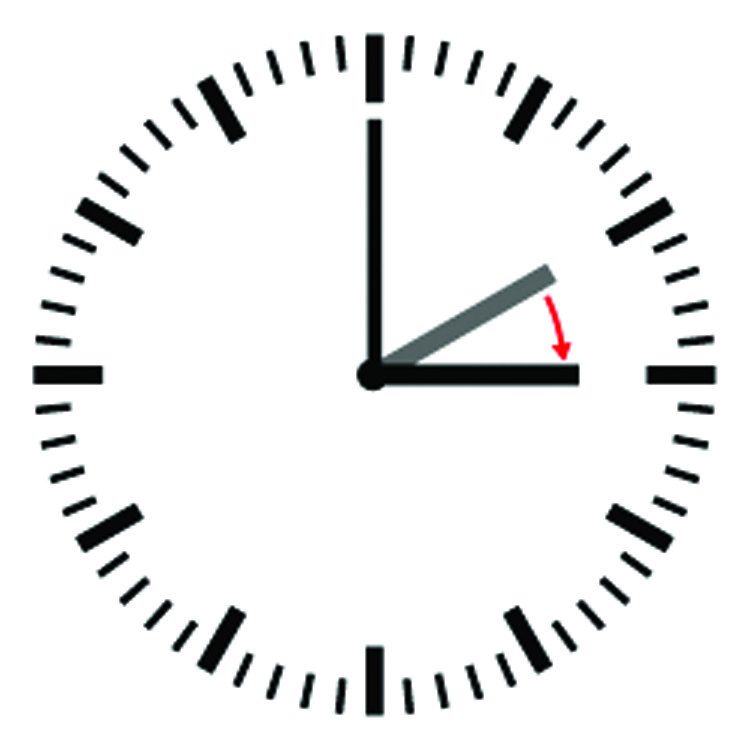 Daylight Saving time in Israel began Thursday night/Friday morning at 2 a.m. when clocks were moved forward one hour. Summer time will last 212 days until October 26, following the Knesset decision last July to extend summer time, making it over 20 days longer than in past years. The change was intended to bring Israel into a closer time synchronization with Europe, which also switches over to winter time in October. However, it will mean that daylight saving will continue after Yom Kippur this year, making for a more difficult fast, and creating hardship for Sephardic Jews who wake up early for the Selichos prayers during Elul and Tishrei. This article appeared in print on page 6 of the March 28th, 2014 edition of Hamodia.